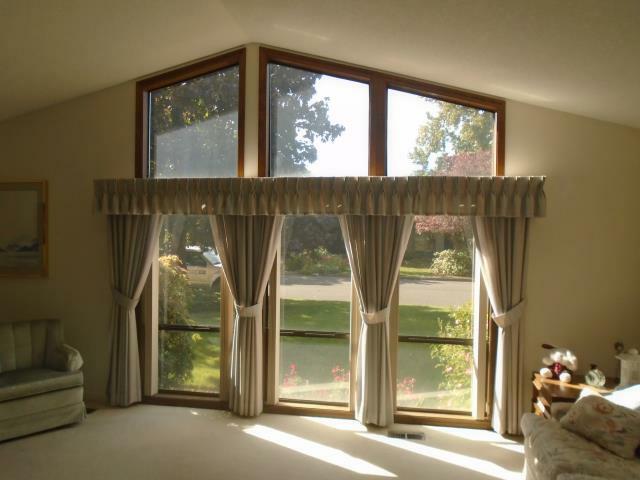 We put in 17 specialty and custom Andersen windows along with 2 patio doors for this amazing house! 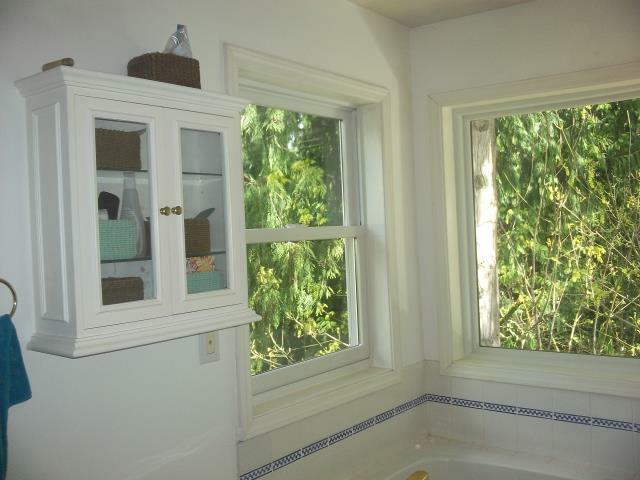 Our professional installers took time and care with this 13 window replacement project for this house in Clackamas! 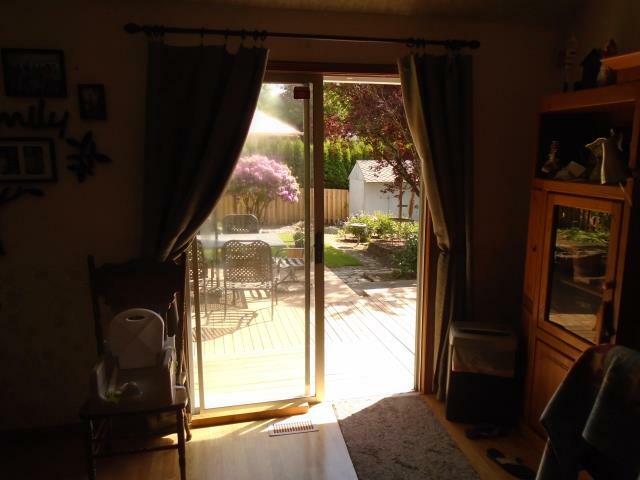 We installed 2 patio doors for this great house! 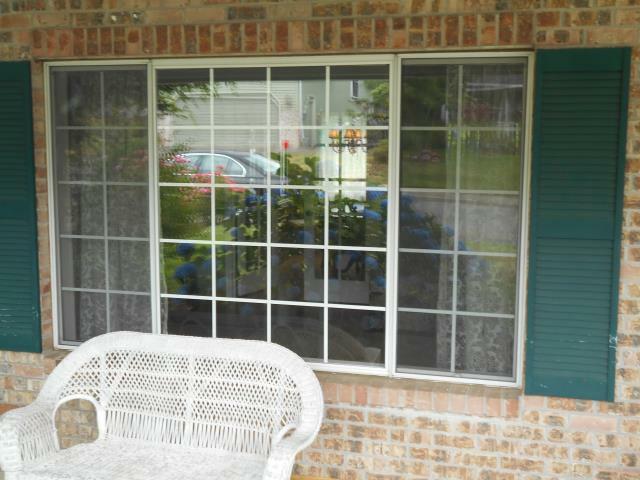 We installed 5 Andersen windows and a patio door in this gorgeous home! 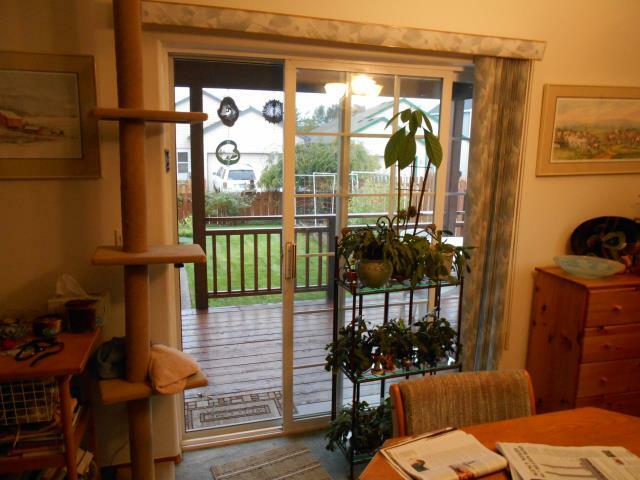 We installed 5 Andersen windows and a patio door for this home in Clackamas!